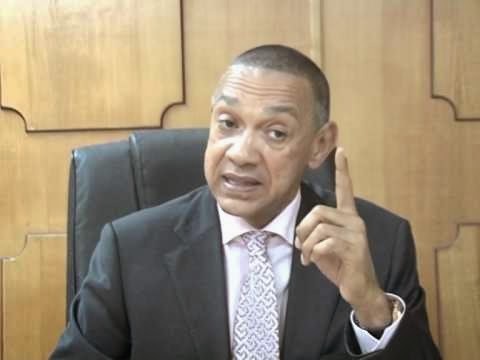 Ben Murray-Bruce, the Senator representing Bayelsa East, has condemned the alleged harassment of the presidential candidate of the People’s Democratic Party (PDP), Atiku Abubakar by security agents. Atiku, who just returned to Nigeria after his stay in Dubai, on Sunday hinted that he was intimated by security operatives. 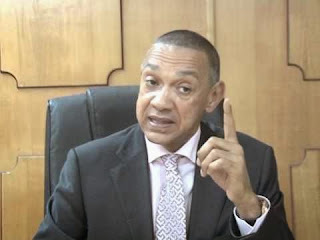 Reacting, Ben Bruce condemned the harassment of the Wazirin Adamawa. He urged President Muhammadu Buhari’s government to leave Atiku alone and not turn Nigeria to a ‘dictator state’. The Bayelsa lawmaker wrote: “I totally condemn this reckless harassment of Atiku the candidate of the Peoples Democratic Party, PDP, as he landed in Abuja.